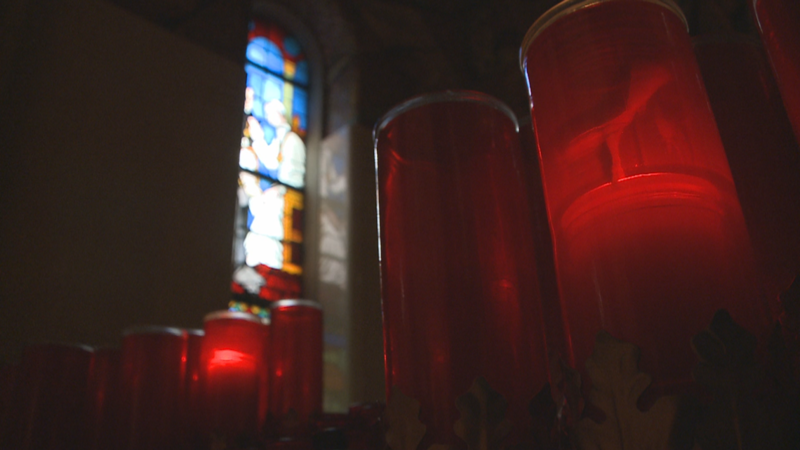 At a boarding school for boys, down in the abbey of Subiaco you'll find the monastery has taken on a new business. Beer. 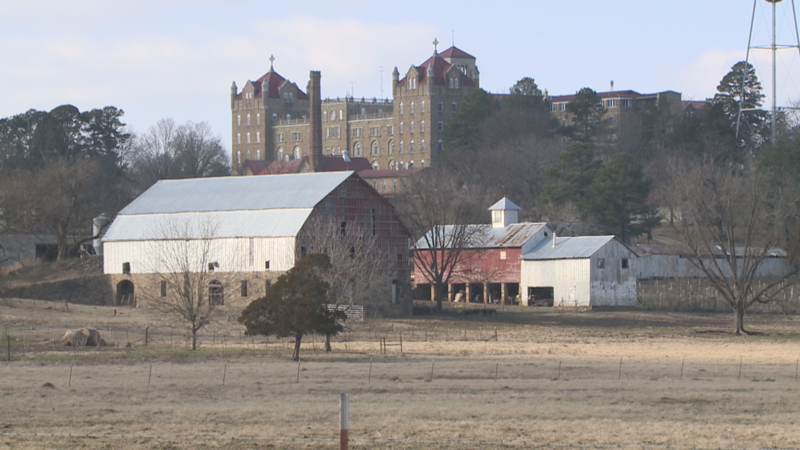 SUBIACO, Ark. — With the number of breweries popping up across our state, you can say Arkansans like their beer! 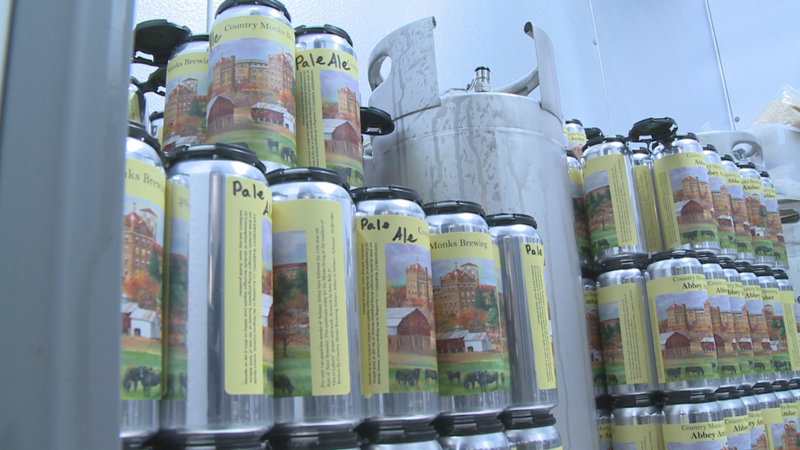 But there's one new brewery that's catching the eye of beer lovers all across the country that’s roughly 100 miles northwest of Little Rock. 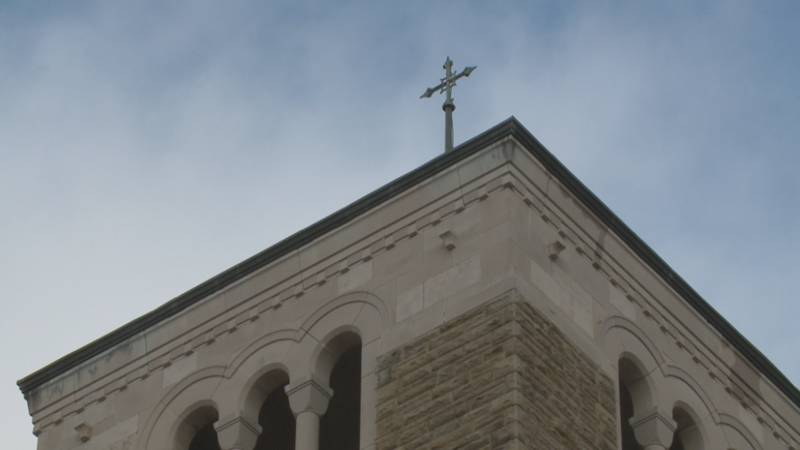 Travel the distance and you'll find Subiaco Abbey. 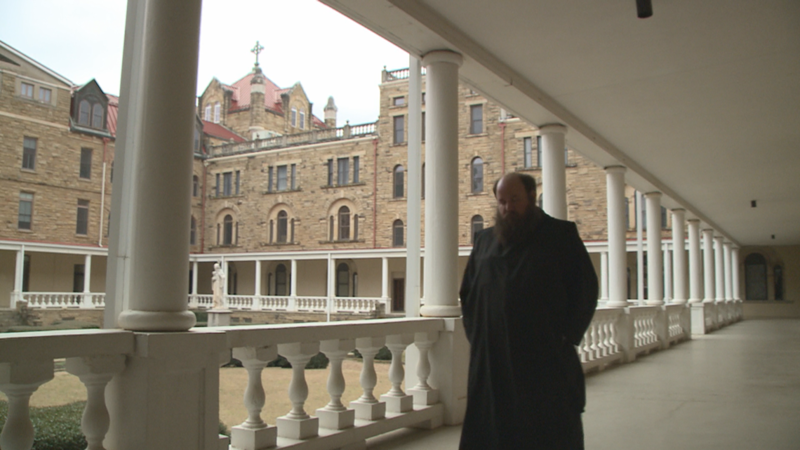 "The monastery was actually founded in 1878," said Brother Basil Taylor. 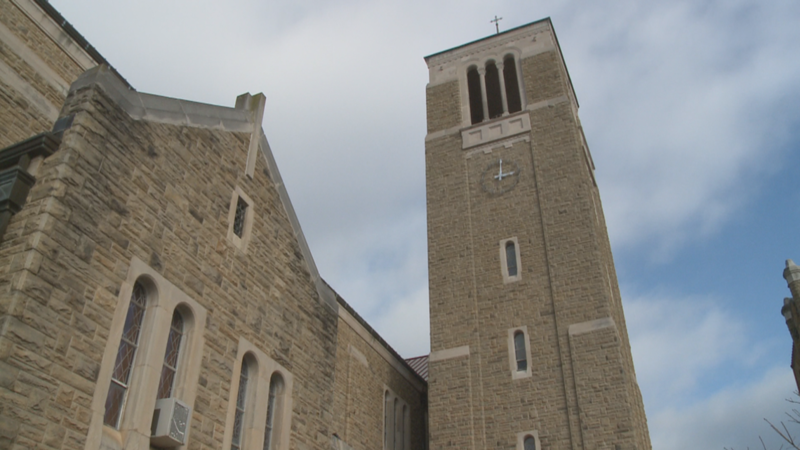 The community has of over 40 Benedictine monks who play a big part in the small town of Subiaco. 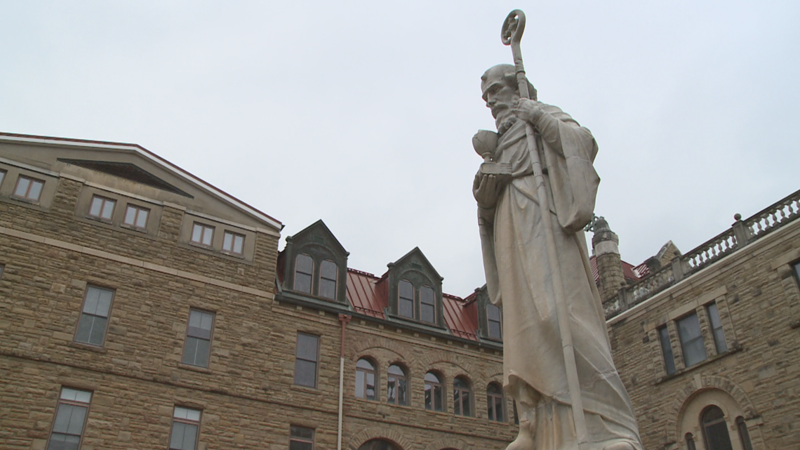 "The grounds of the abbey are part of the draw here," said Brother Basil. 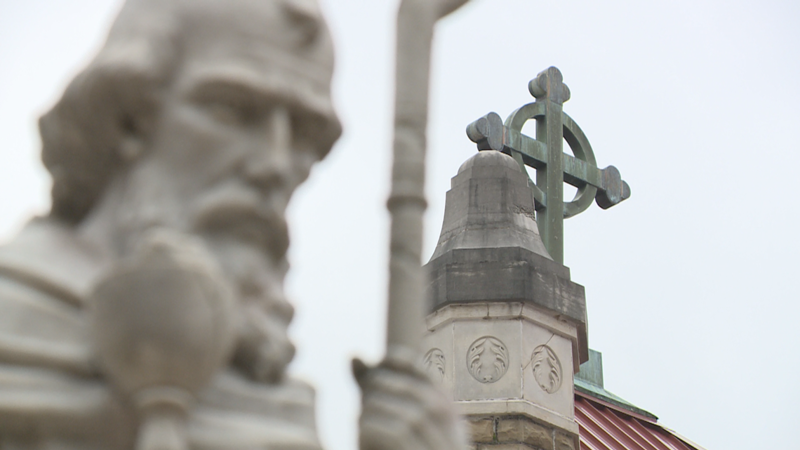 On top of the Catholic church, it's a boys’ boarding school, too. There are around 160 boys, grades 7-12. But these monks are also tapping into something new - beer! "This is the fermentation room where we actually ferment the beer. We have an amber ale going right here and then that's an IPA," said Brother Basil. He is the head brewer and said the abbey received its brewing license two months ago. 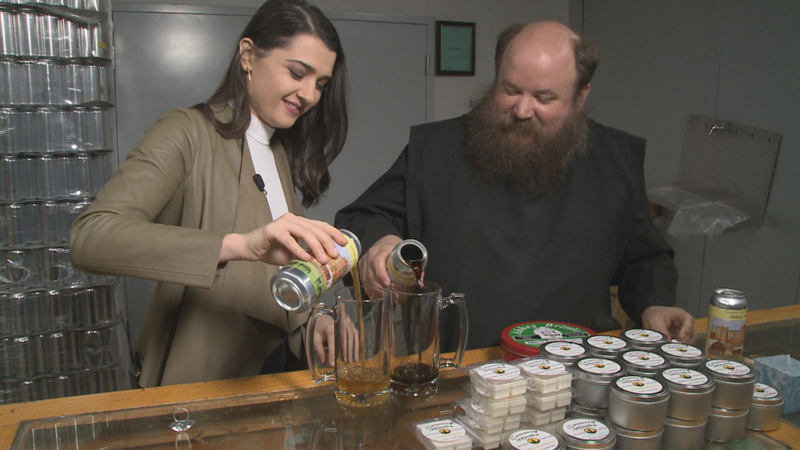 "It started really with the monastery deciding they wanted to get into the brewing business with all the craft beers going around," said Brother Basil. And now he's brewing beer in a shed right on the abbey's grounds calling it Country Monks Brewing! “These tanks are what we carbonate the beer in. They're called the Brite Tanks. So, they'll hold the pressure and we'll carbonate them really quick. And then we'll can straight from these," he added. "We brew our beer for ourselves and also the profits of the brewery go to help the elder monks." Monks brewing beer isn't anything unusual, though. 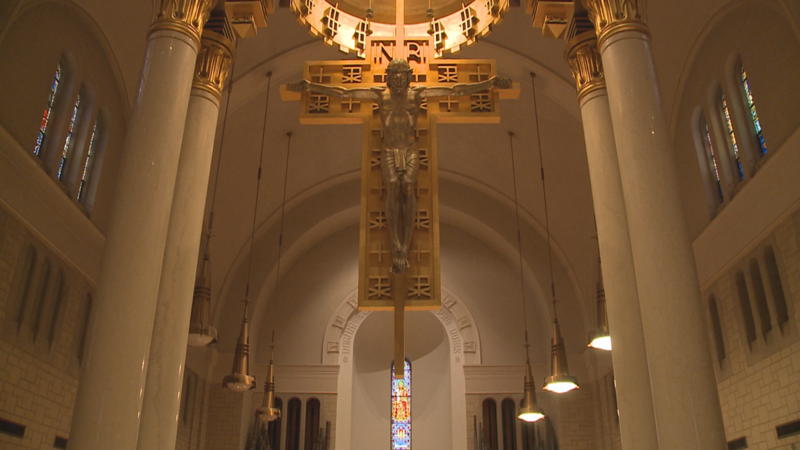 "It's part of our lifestyle as well," said Brother Basil. 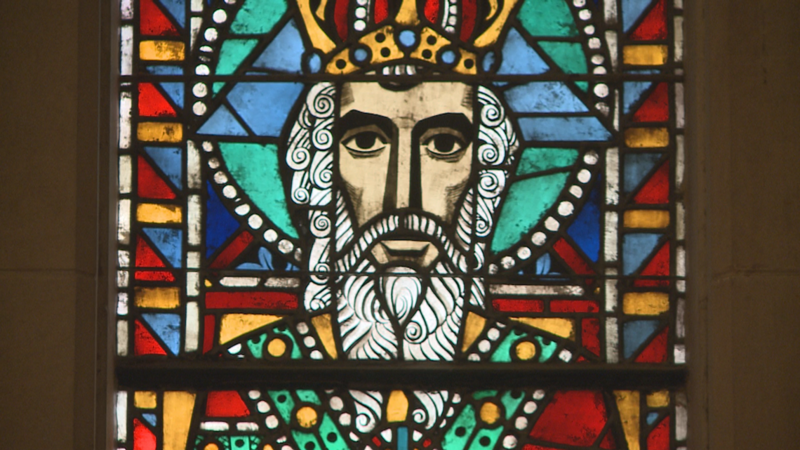 It's believed monasteries started the practice as early as the 5th century. "Back what a thousand years ago, there was no water purification system. 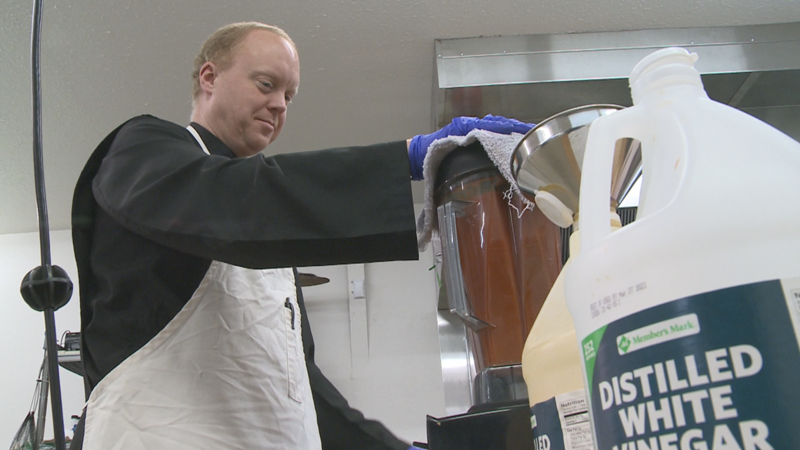 So, your water was actually purified when you're making the beer because you're boiling it and that helped people from spreading disease and it was cleaning the water," said Brother Basil. And now monasteries like Subiaco are carrying on the tradition. 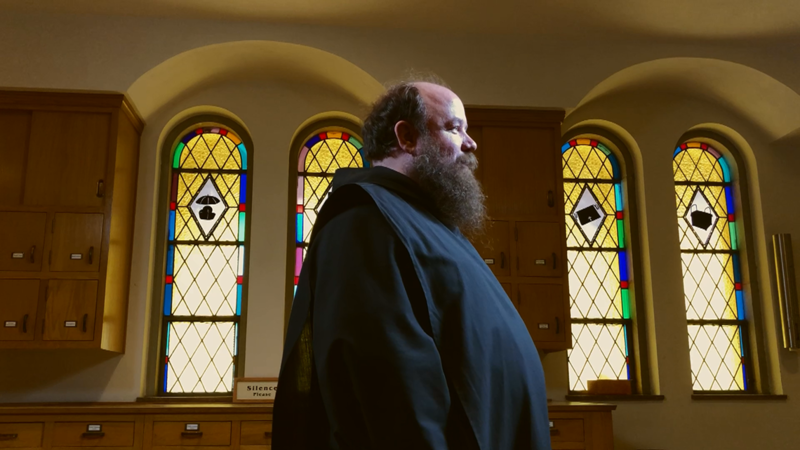 "I think currently in the U.S. there are four monasteries that have breweries including us. There is one in Oregon, one in Indiana, one in Massachusetts and one here," he added. Beer isn't the only thing these monks are making. 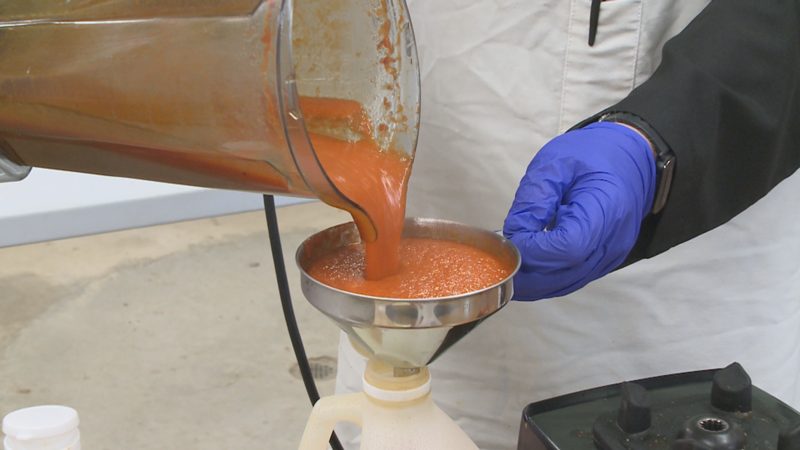 They're also whipping up candles and their very own handmade hot sauce. 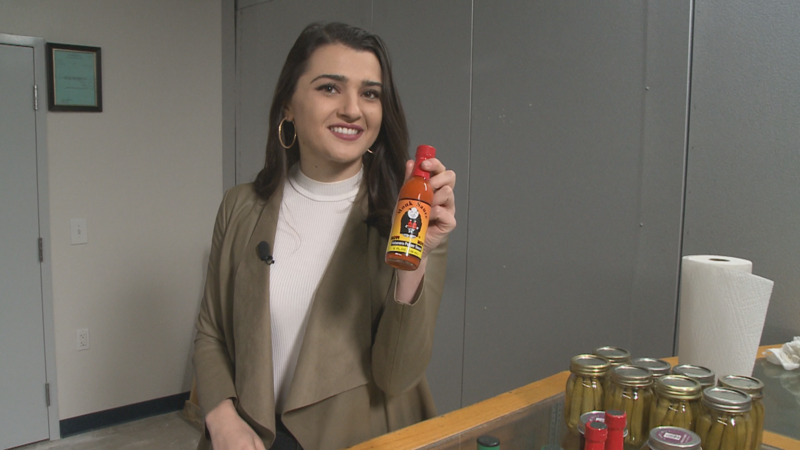 "I can tell you that it was my idea to make hot sauce," said Father Richard. 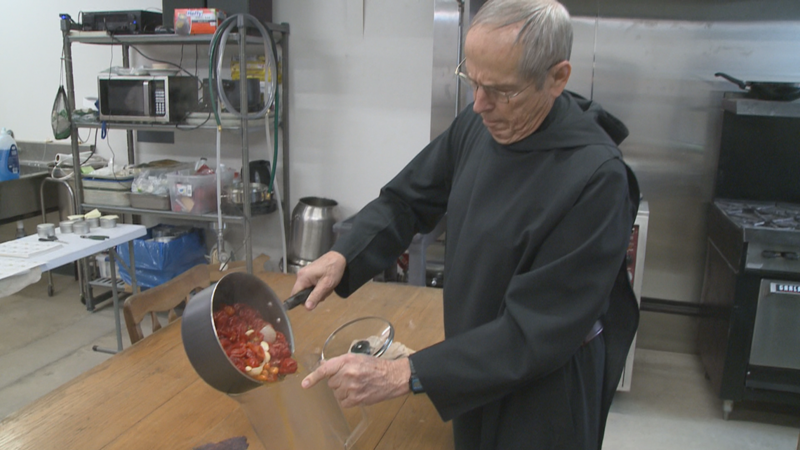 Father Richard Walz said the monastery started making hot sauce 15 years ago. "Think we made 140 gallons that first year," added Father Richard. And he said adding a brewery to the list helps the monks support themselves. 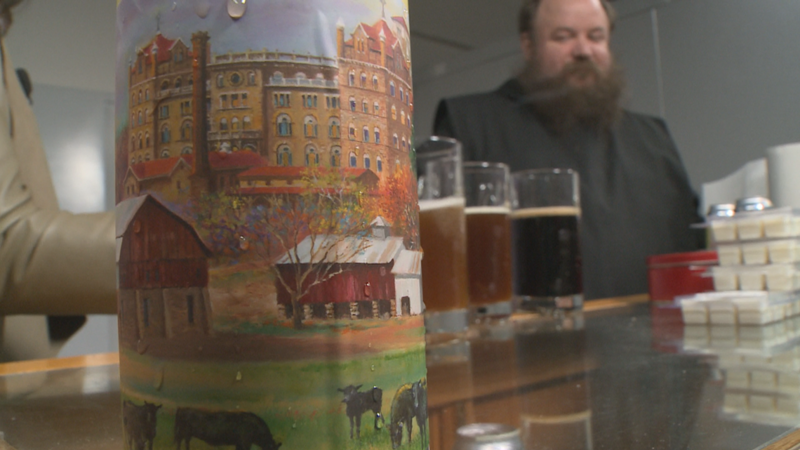 "It's something we hope we will develop a good enough beer it will be very attractive to people," said Father Richard. 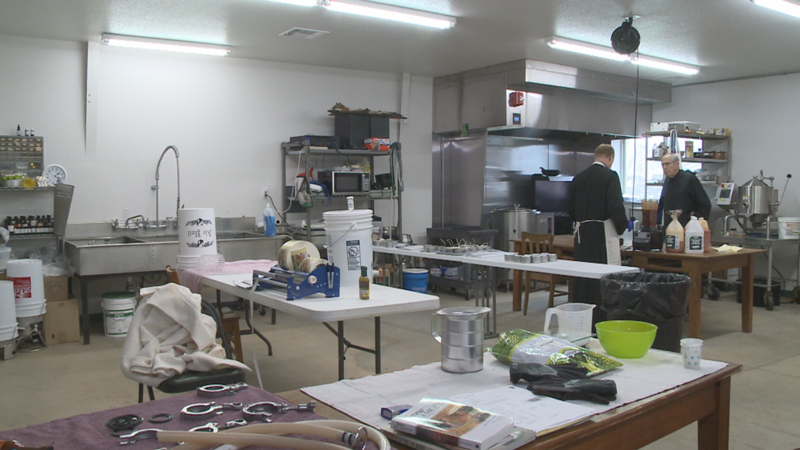 "We normally can our beers and we'll also fill up growlers and stuff like that," added Brother Basil. Right now, you can only purchase the beer at Subiaco on Saturday's. "All three beers we have, the pale ale, the amber and the stout have all gone over really well," he added. But Brother Basil said they've brewed over 500 gallons in two months. 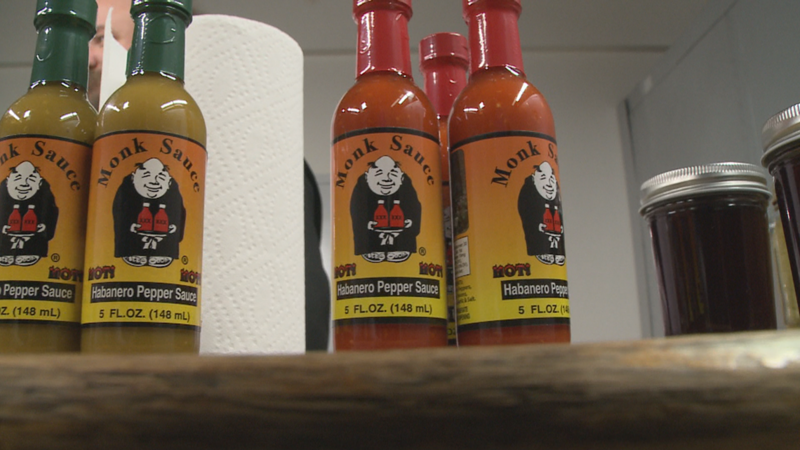 “And they're monk approved too because we all try them upstairs during our recreation times," added Brother Basil. Monk beer isn't something you come by every day. "It's really highly sought after. It's really hard to get here in the states," he said. Making this Arkansas beer truly one of a kind. "I think there is a lot of excitement around it. The surrounding community the support has been awesome. 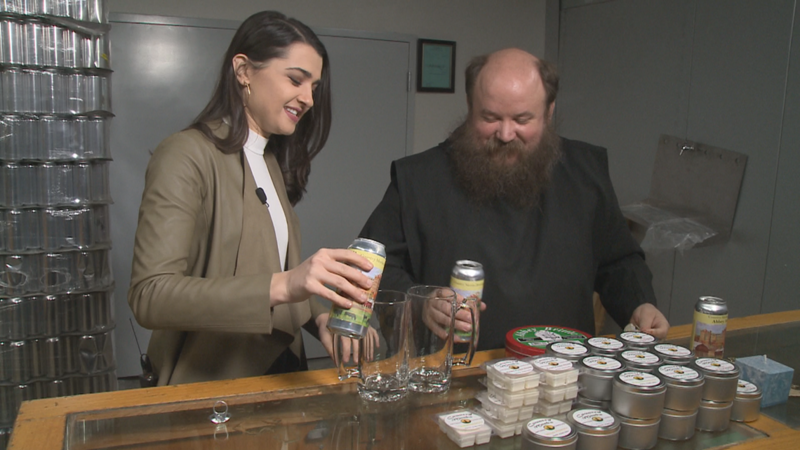 From other brewers across the state, everybody just seems really excited for us and is willing to help out in any way that they can," said Brother Basil. 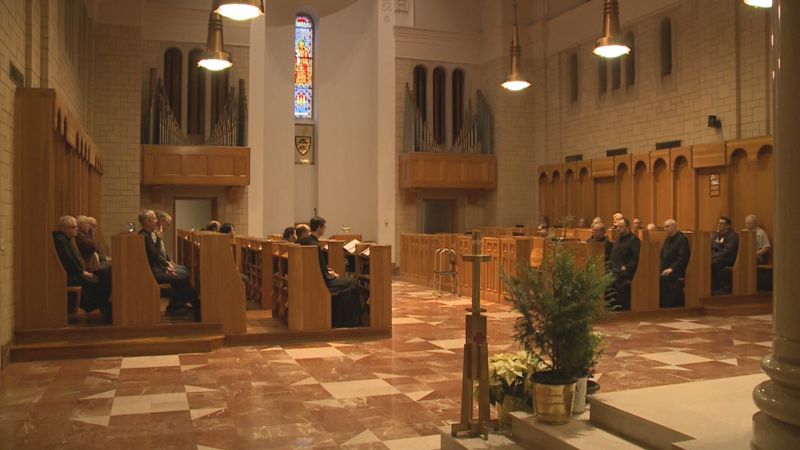 Brother Basil said there are plans in the works to build a tap room on the abbey's grounds. They hope to break ground on that this summer and open up in the fall. To check out the Monk's Store, click here.